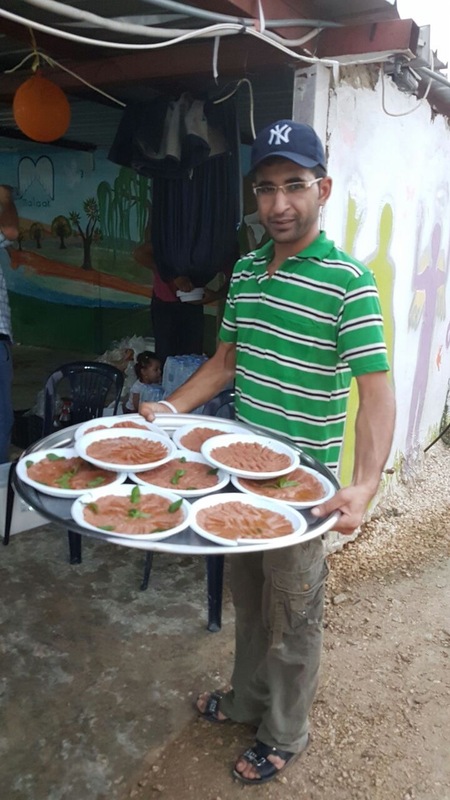 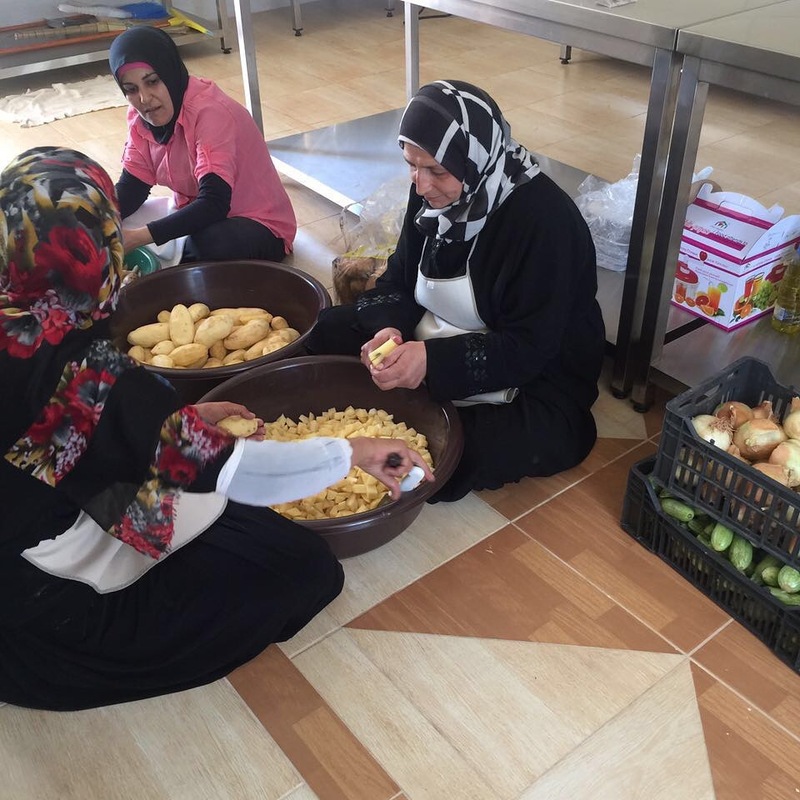 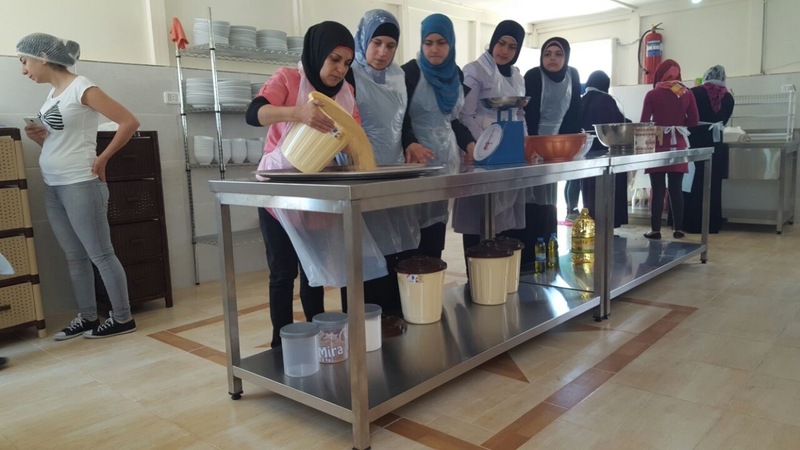 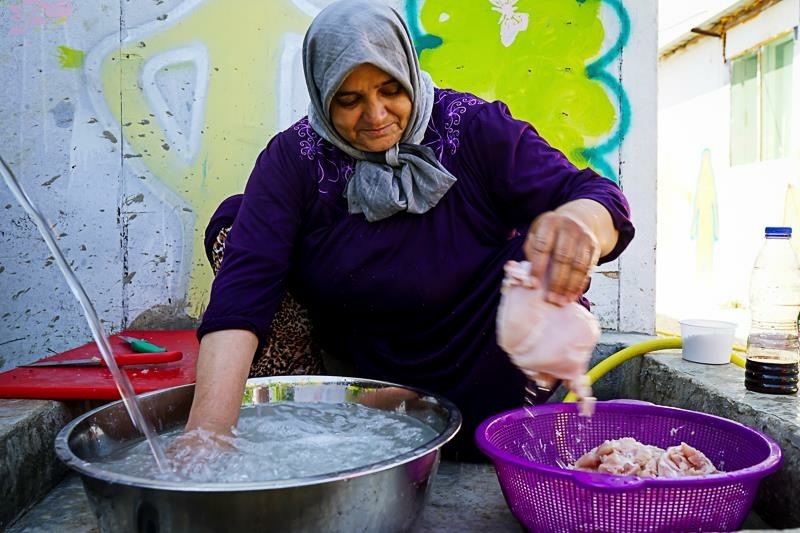 The “Food Heritage Foundation” helped us set up a kitchen with all necessary equipment and provided training to all the Syrian ladies. 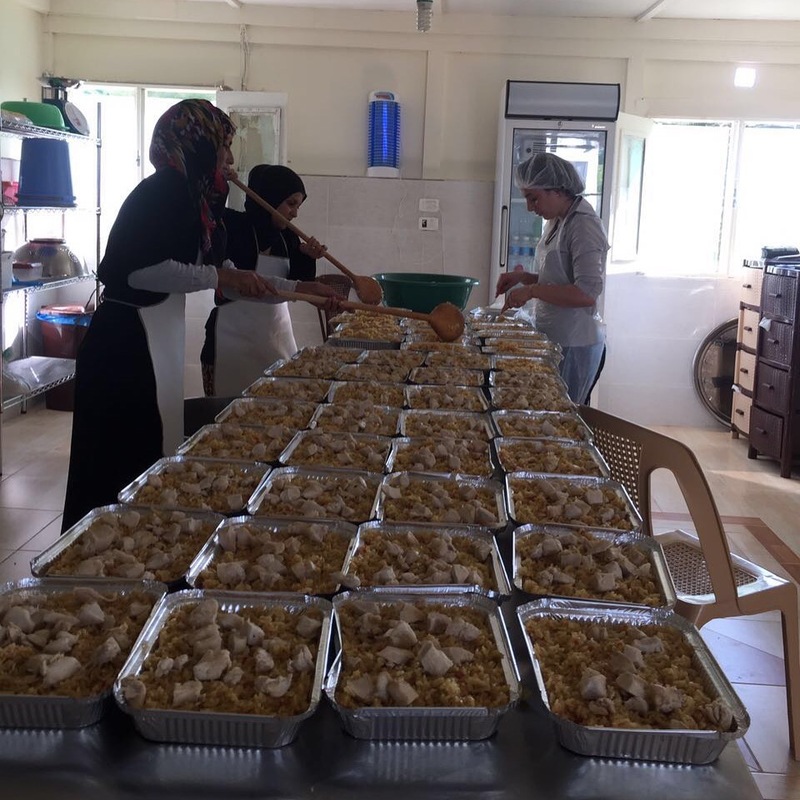 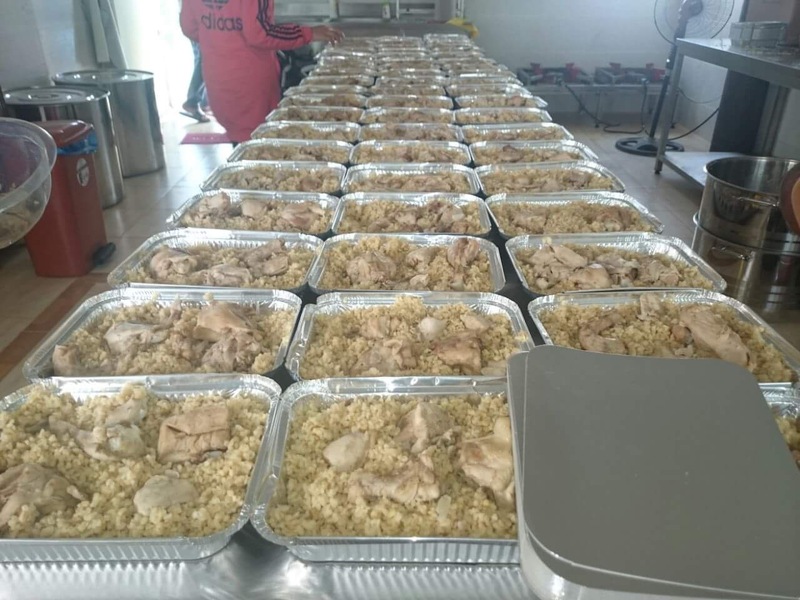 This employment and empowerment project actively involved them in trainings on food safety and hygiene. 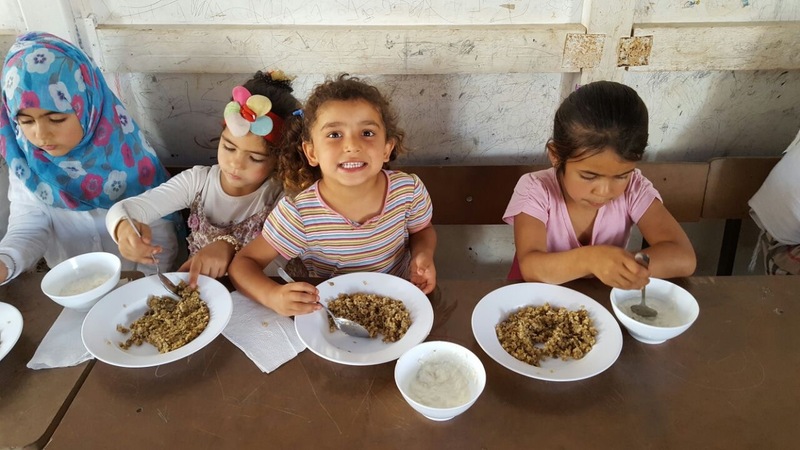 All students at the center are fed on a daily basis a healthy well rounded meal cooked by our talented ladies.